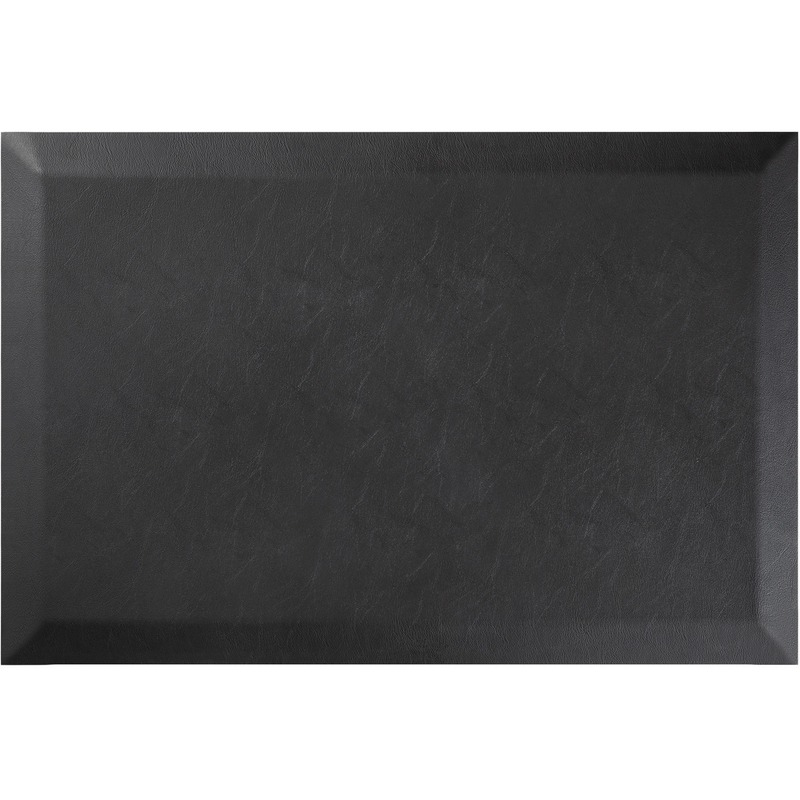 Anti-fatigue mat prevents body aches associated with standing all day. Safe, nonslip surface with vinyl rib design reduces the risk of falls and combats fatigue. By combining softness with support, the mat allows proper distribution of body weight while reducing impact on joints. As the foot presses into the mat, the matting pushes back to increase blood flow. The result is less stress, greater comfort and increased productivity. Beveled edges help reduce tripping. 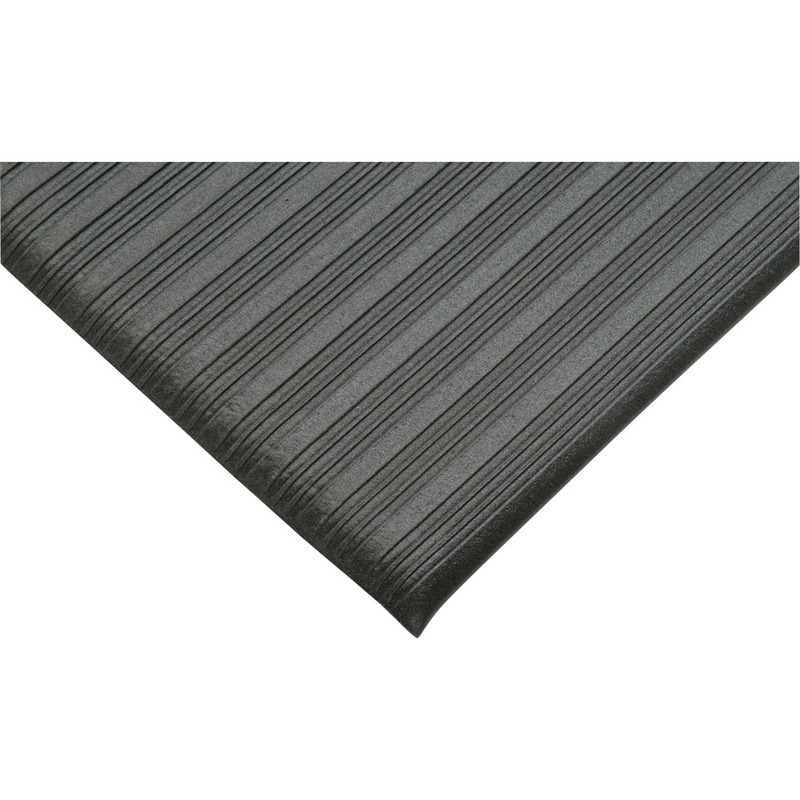 Closed-cell, PVC sponge matting offers comfortable and economical fatigue relief. 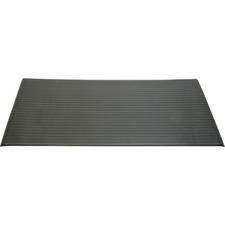 The 3/8" thick mat is designed for light to medium-duty in dry areas.